One of the main attractions of Maspalomas Golf course is its magnificent restaurant, which is fast becoming a trendsetter in the South of Gran Canaria. A proffesional team is at the service of clients of the golf course who wish to take a break while practising their favourite sport, as well as the general public. Our restaurant is open to anybody, golf lover or not, who wishes to enjoy our excellent cuisine and reasonable prices. 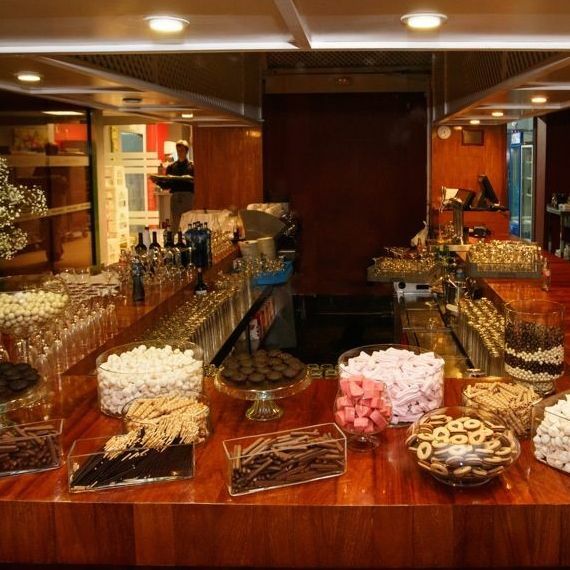 In fact, we have a daily set menu with a choice of various dishes and food to take away. Our restaurant now offers high quality signature cuisine, with meat dishes, salads, vegetables, soups, fish and pasta, and specialities that change constantly, all of which are made with the highest quality natural ingredients. The menu is designed with golf lovers in mind, avoiding heavy meals. As novelty, we have introduced two degustation menus of classic and modern cuisine, which are available during the evenings. The Maspalomas Golf restaurant also caters for business lunches, all types of events and group barbeques. 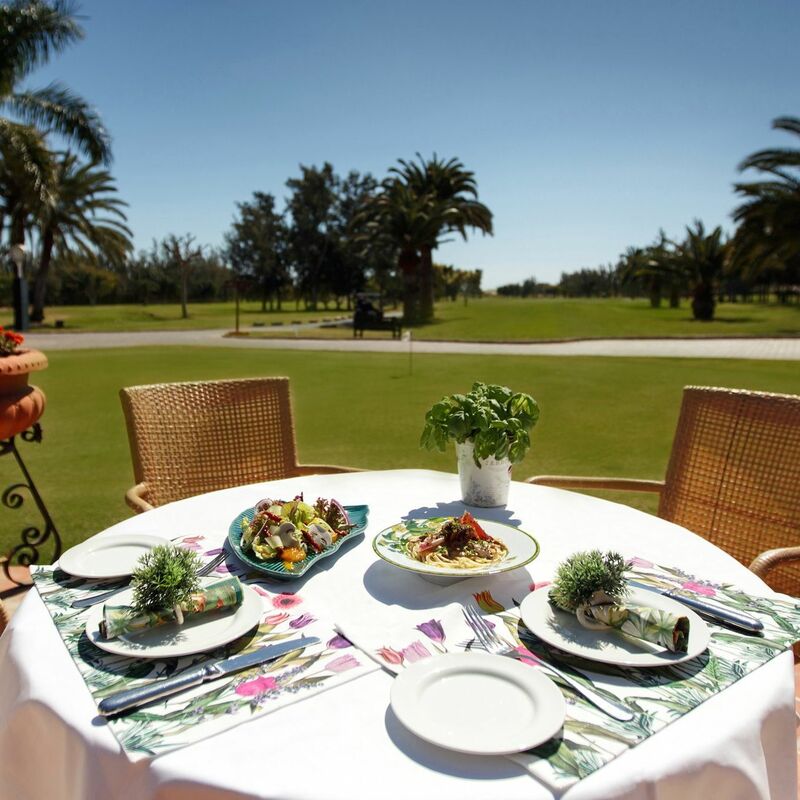 Whether you play golf or not, eating at the Maspalomas Golf restaurant is a delight for the variety of its menu, the quality of the service and its incomparable position overlooking the golf course.